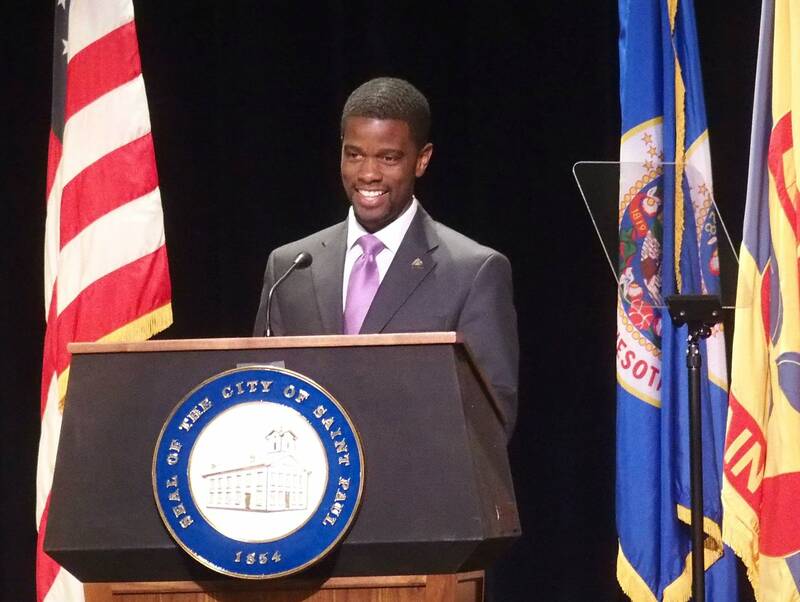 St. Paul Mayor Melvin Carter talked to Kerri Miller about his policies for safety in schools and police reform. The first black St. Paul mayor has gained a lot of media attention over his "Community-First Police Reform" initiative. He hired the former president of the Minneapolis NAACP Jason Sole who has been a vocal critic of the police to lead the project. Carter, the son of a St. Paul cop and a former public school teacher, is seen by many as a mayor who will champion diversity and address disparities in wealth and education.